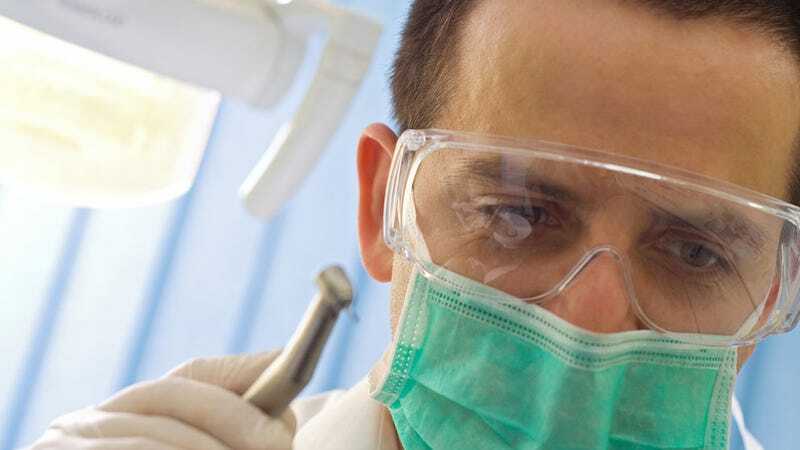 New research could mean no more droopy numb face after you leave the dentist. Scientists are working on a precise form of anesthesia controlled by light. A new molecule could allow doctors to specify which nerves are quickly turned on and off to pain using specific wavelengths. It's part of a budding new field called optogenetics in which scientists have developed ways to manipulate cells in living organisms using light. In new research published in Nature Methods, researchers at the University of California at Berkeley, the University of Munich and the University of Bordeaux developed a molecule they call QAQ that acts like lidocaine, a commonly used anesthetic. Once inserted into nerves responsible for perceiving pain, the new molecule can block the ion channels responsible for pain when exposed to a specific wavelength of light.